Detox your Home is a safe and free way to dispose of common household chemicals. This program is delivered by Sustainability Victoria in partnership with Cardinia Shire Council (in this municipality). 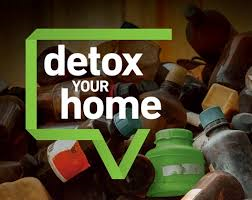 For more information and to confirm the items that are accepted, please call 1300 363 744 or visit the Detox Your Home website. There will also be a drumMUSTER collection event at the same location in the morning.